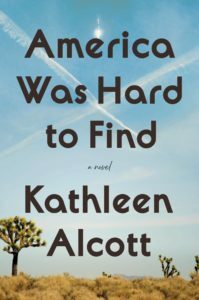 A novel which traces a mother-daughter bond that must be rebuilt after a life-changing tragedy. Ms. Strong has a highly sensitive awareness of the special kind of disappointment — and the painfully undying connection — that comes with family. There’s mercifully little armchair psychology about Ellie and no blatantly obvious reason that she should be so damaged or careless. She just is, and in that way feels authentic. Strong reveals her story in two extraordinary points of view. First is Maya, mother and Brooklyn English professor, desperately trying to hold her family together — and failing miserably. Second is Ellie, Maya’s sweet, sad, tragic daughter, who becomes more troubled as the novel progresses. Strong slowly and assuredly unfolds how these two forces work against each other ... At times this profound novel is maddening. Withholding information does build tension, but Strong parses out hers so slowly that readers might feel impatient. Hold Still drills down on emotions, and the lack thereof. Throughout the novel, one emotion that Maya owns, and owns powerfully, is her love for Ellie. Mother and daughter are so conjoined that Maya’s carefully curated New York life falls apart in parallel with Ellie’s in Florida. Maya’s love for her daughter endures, the opposite of lightness and avoidance. On the contrary, it is anchoring, if fraught ... tortured, grounding love serves as the necessary glue between mother and daughter. And that, perhaps, is the bottom line. 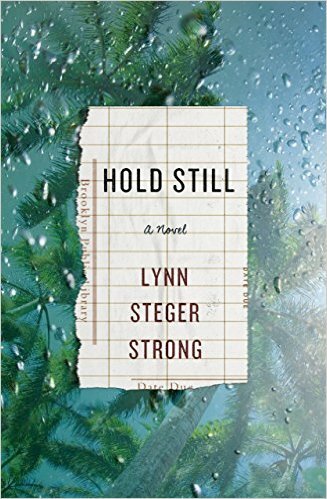 What did you think of Hold Still?